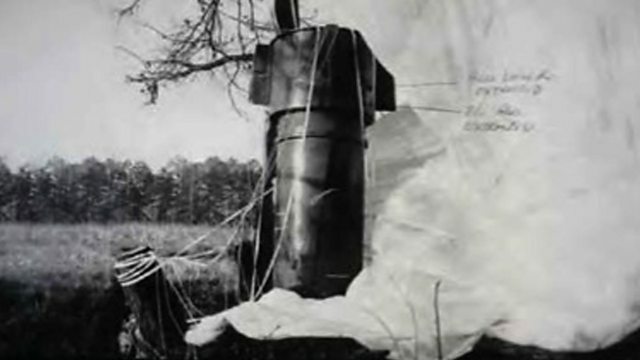 How Lt. Jack ReVelle disarmed two thermonuclear bombs which crashed in North Carolina. How Lt. Jack ReVelle disarmed two thermonuclear bombs which crashed in Goldsboro, North Carolina in 1961. The bombs had been sucked out of a B-52 bomber which broke up in mid air and crashed on a flight over the eastern United States. Accidents involving nuclear weapons are known as Broken Arrows in US military terminology. At the time, Jack Revelle led a US Air Force Explosive Ordinance Disposal (EOD) team based in Ohio.